Nora is a 25 Year Old Appendix Quarter Horse that is spending her retirement days from her rodeo career to assist Sunrise Equine Rescue in promoting our Therapy Program. 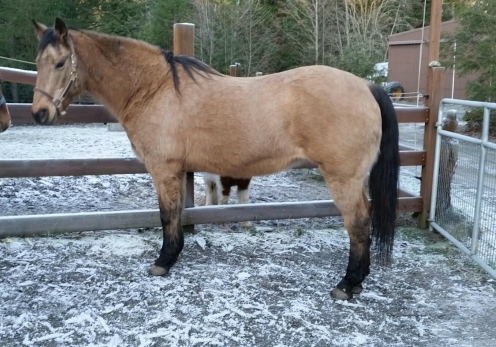 She is a wonderful gentle horse that is a great addition to our therapy riding program. Nora is available for leasing and sponshorship!